Course Website: Official Website - Visit Windsong Farm Golf Club's official website by clicking on the link provided. 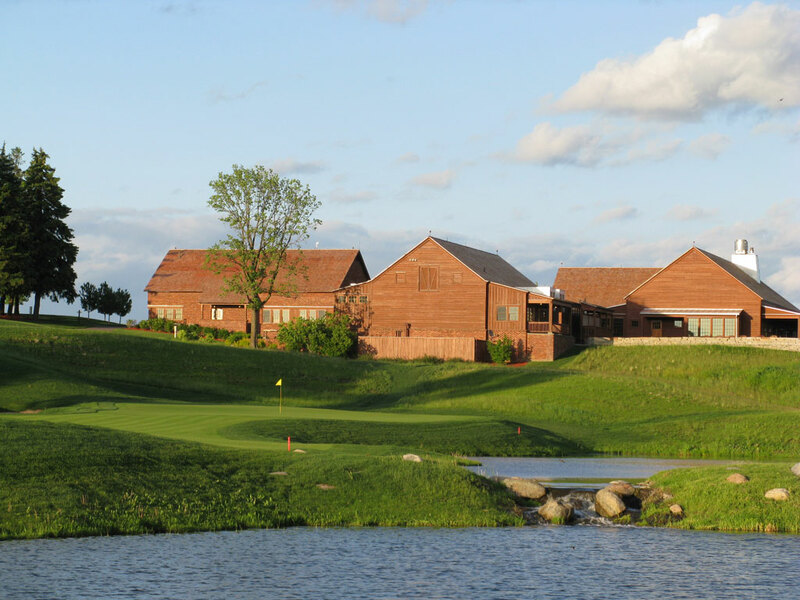 What to Expect: Windsong Farm embraces the gently rolling terrain and “country feel” found outside of the Twin Cities. The buildings on the property reflect a farm setting and take you back to simpler times. 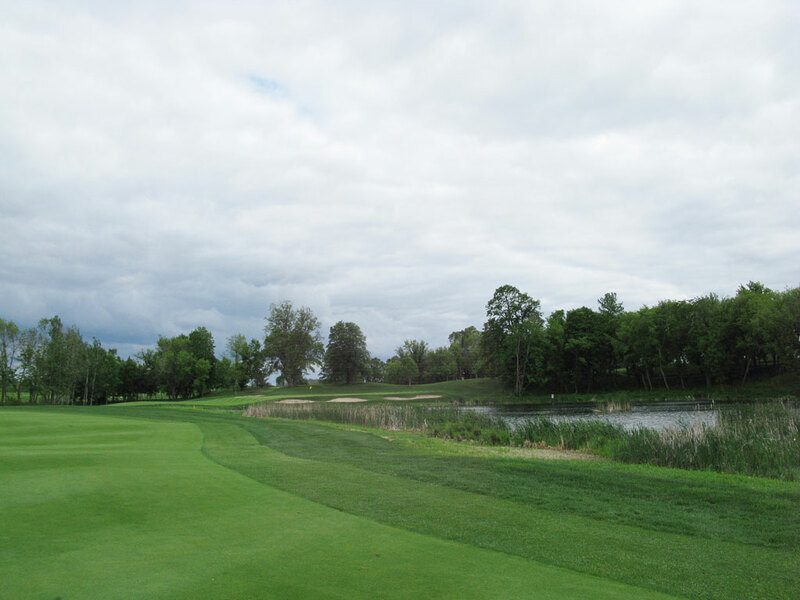 But all of those things simply add to the experience of an excellent golf course that native Minnesotan, Tom Lehman, had a hand in designing. The open terrain allows the golfer to see portions of the golf course throughout the round and feel at one with nature. John Fought does a masterful job of implementing new design techniques to a classical architecture style and it is reflected at Windsong Farm. 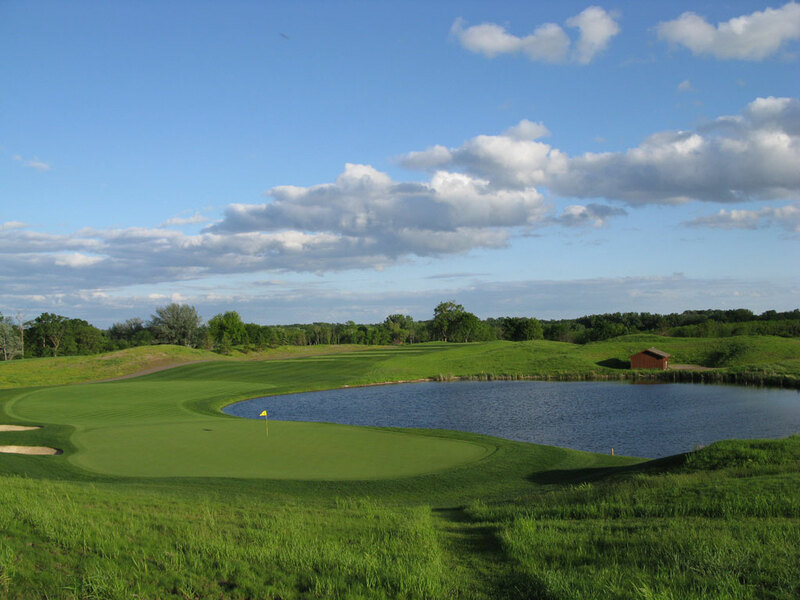 Signature Hole: The 3rd and the 18th holes are both highly memorable and reflective of Windsong Farm, however there is something about a strong risk/reward driveable par four that virtually everyone remembers at a course. This short par four features a forced carry over the water to find the fairway and then the water continues to carry up the left side of the hole. A trio of bunkers sit on the right side of the hole in position to snag wayward tee shots of players choosing to layup. If you go at the green you need to thread the bunkers resting near the front portion of the green. Best Par 3: 16th Hole – 202 Yards – The 16th hole is classic cape shaped par three that plays over water if you want to fly your ball to the green while still allowing for a player to chase a ball up or layup to the right of the green. Fought and Lehman didn’t make it easy to chase a ball up the safer right side though since a pair of bunkers await a ball that runs on the ground too long up the right side and through the green. 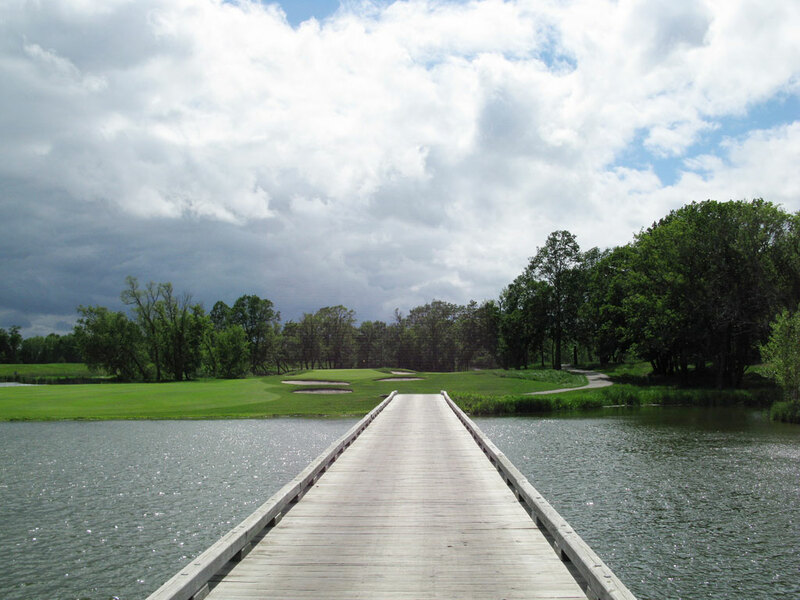 Best Par 4: 6th Hole – 454 Yards – A huge fairway is offered on the 6th hole, however, the further left you drive the ball the more depth is offered before running into the lake that separates the green from the fairway. The only fairway bunker found on the course lies on the left side of the hole that will catch anyone trying to play the hole too safe. The green sides on a 45 degree angle that really opens up from the left side of the hole while a pair of bunkers sit directly in front of the shallow green when approaching from the generous right side of the fairway. It is a brilliant design that delivers options while remaining fair. 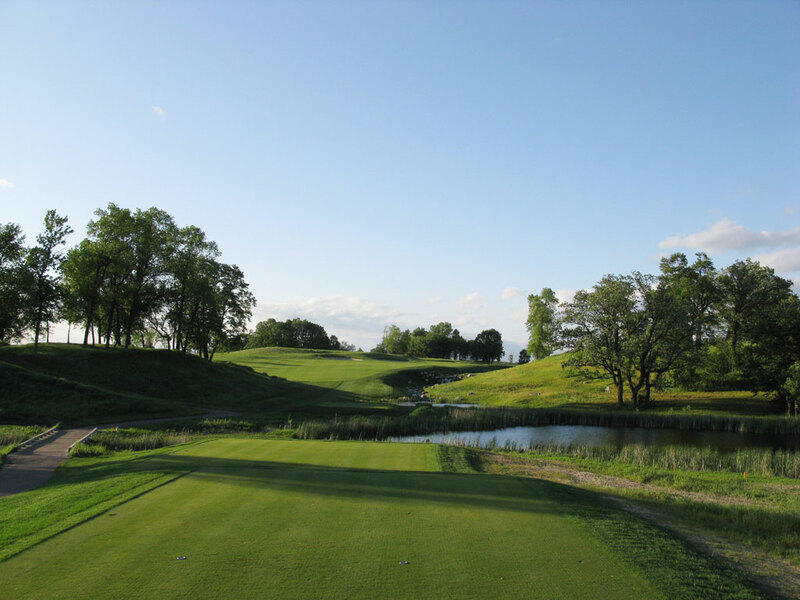 Best Par 5: 18th Hole – 571 Yards – The par five finishing hole is a wonderful finish to a round of golf at Windsong Farm and will have you begging to play again. This hole doglegs right with water running the entire length of the inside of the hole. Aiming bunkers are found straight away and then the fairway tilts slight left to right towards the water. This slope can filter balls towards the opening in the green or towards a watery grave. It is a fantastic finish to a fantastic course. Birdie Time: 3rd Hole – 333 Yard Par 4 – Already featured as the signature hole, the short 333 yard par four offers golfers an early opportunity to get a birdie; of course with all the surrounding trouble it could be a double bogey almost as quick. Bogey Beware: 15th Hole – 499 Yard Par 4 – No big surprises here. When you put a 499 yard par four on the course there is always a great chance that it will end up finding its way into the “Bogey Beware” section of my reviews. This hole doglegs right but not until well beyond the driving zone so that there is no chance of cutting the yardage down on this brute. The only thing you can really do is just “man-up” and take on this beast for what it is and hope for the best.